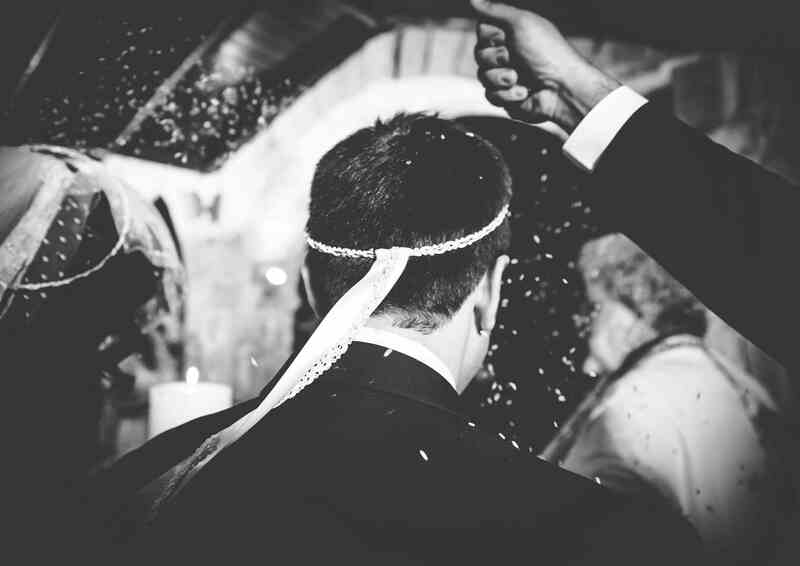 Weddings are fun and exciting affairs where people gather to celebrate a couple’s happily ever after. There’s food, music, and never-ending exchange of stories, laughter, and unforgettable moments. One thing to ensure that your big day will not pass as just another ordinary wedding is by infusing entertaining activities and giveaways that your guests will enjoy. Wedding corners are artistic nooks where your guests can flex their creativity either through a touching message, a colorful token, or even photo – all they can take home as a favor or remembrance of your wedding. In this article, we have listed down unique wedding corner and activity ideas for your fairytale ending. Read on for awesome and romantic concepts which you can use. Everyone, from adults to the kids, will definitely enjoy this one! 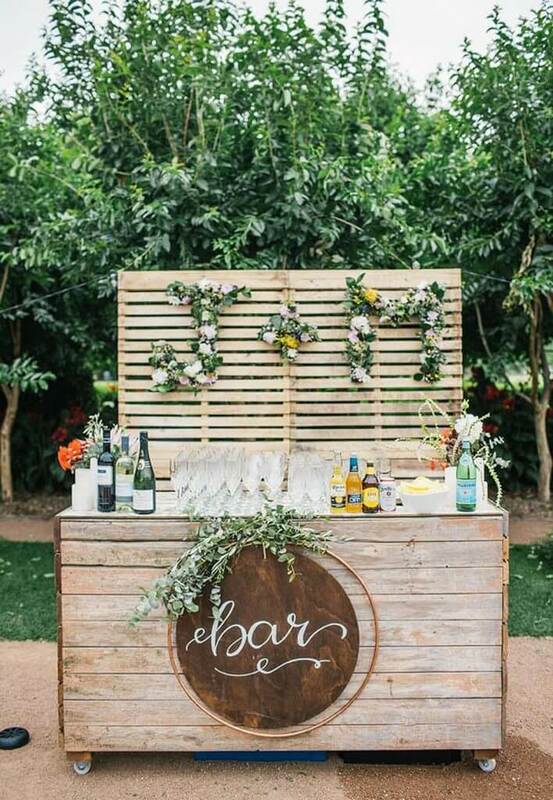 Having this type of bar for your wedding is a fun way to get all of the guests involved during the petal toss. 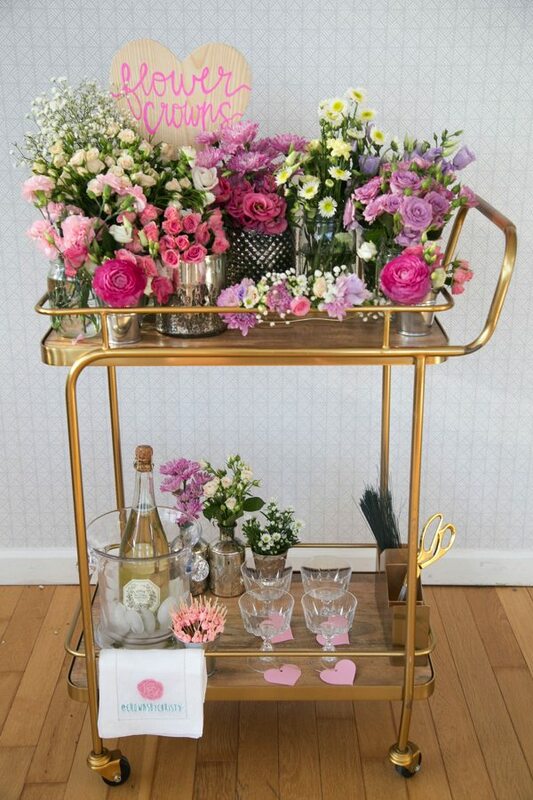 Have a cart with cones of petals ready pre-ceremony or assign individuals to pass some around. Don’t limit it to petals, though. Go with rice, birdseeds, confetti, and even herbs for variety. If you’re having a bohemian-style wedding, get all female guests on-theme by having a corner where they can create their own floral crown. Just make sure to prepare tools like floral wire, wire cutters, twines, tapes, and of course, flowers. To save cost, go with artificial blooms which the guests can re-use. Don’t forget to provide an illustrated instructions list which that they can easily follow. Beach wedding? 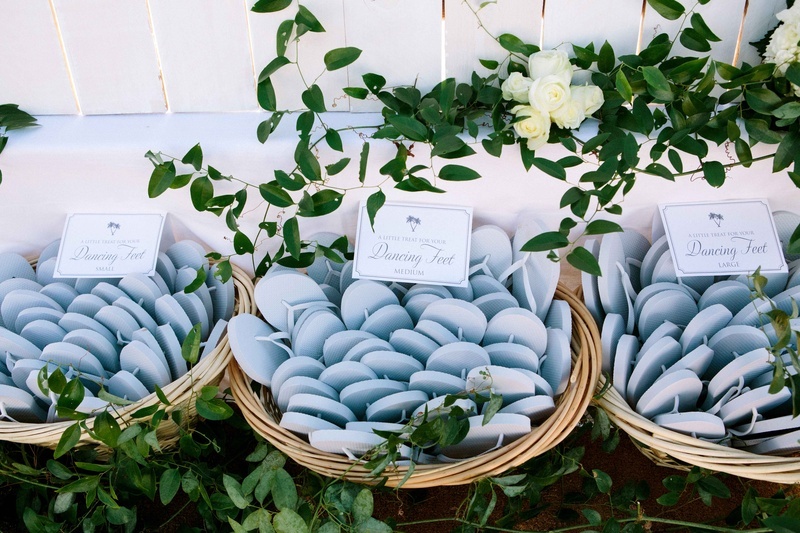 Hand down some hats to your guests! This fashionable wedding favor hits two birds – protection from the sun and a fun remembrance. 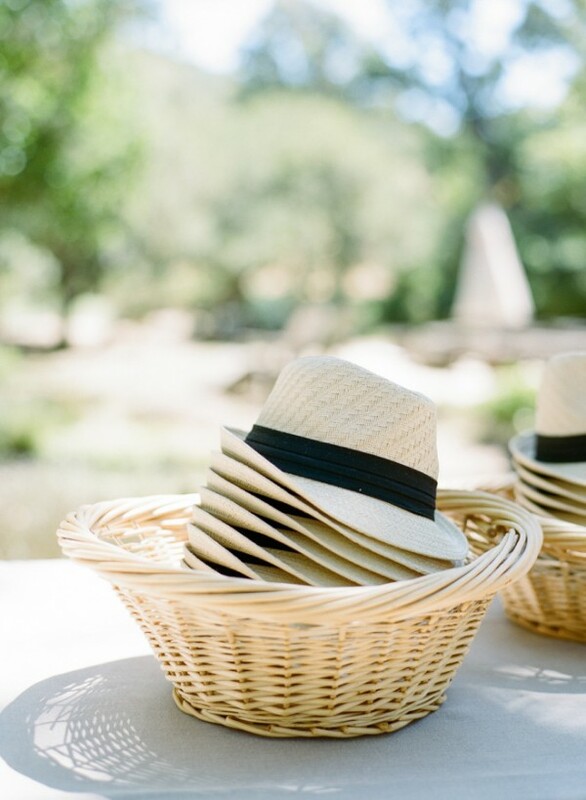 Get plain straw hats that will perfectly complement the outdoor beach theme or have each hat personalized by embroidering the name of the guest. Whichever way, this favor will be a total hit. Another cool (pun intended!) 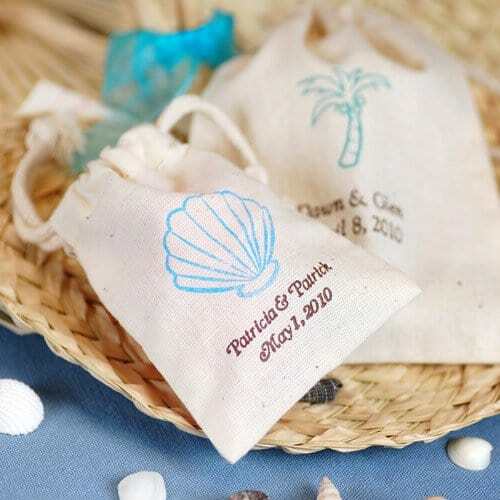 wedding favor for your beach wedding? Fans! 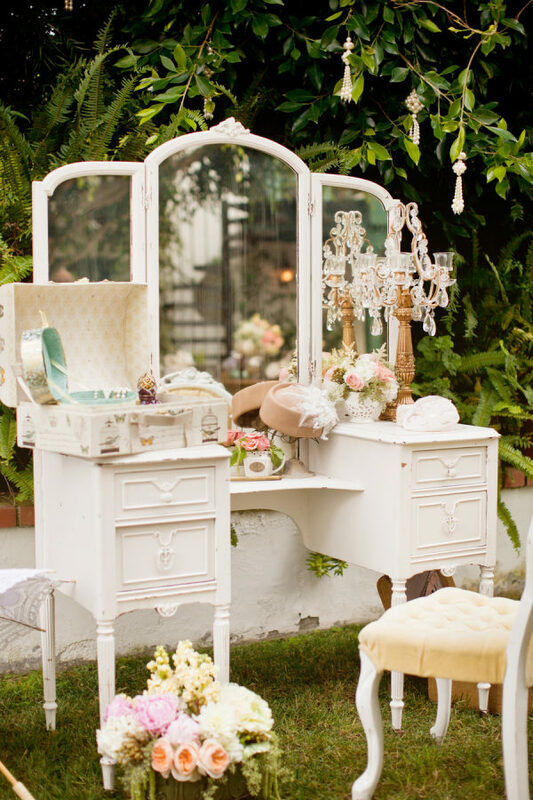 Ask your wedding planner to set them in the guests’ seats during the ceremony. This way, they can already use them if the temperature gets too hot. 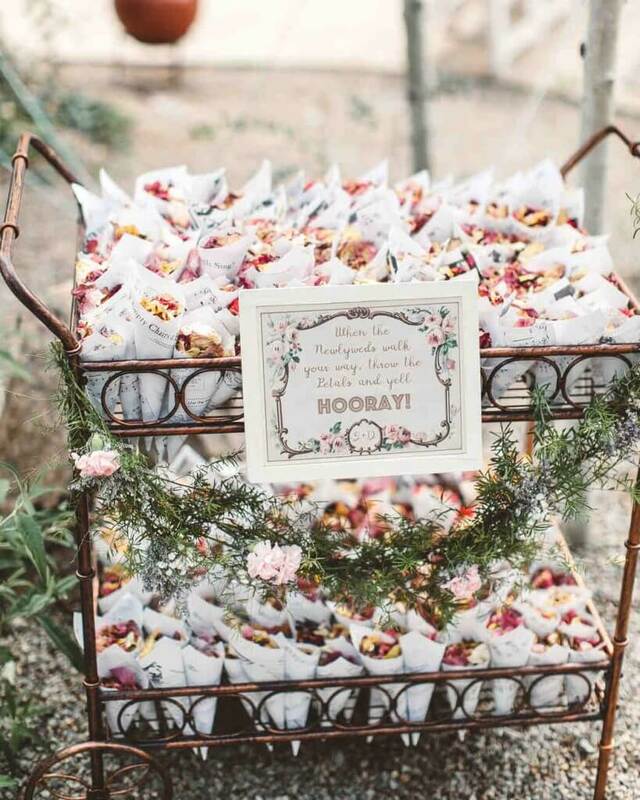 You can also use a beautifully-decorated basket where and place it in a corner where the guests can get them if in case the venue gets warm. Lastly, a beach wedding won’t be complete without flip flops! Get your guests to kick off their shoes and relax with a comfy pair. Go with monochromatic ones or be quirky with different colored pairs. 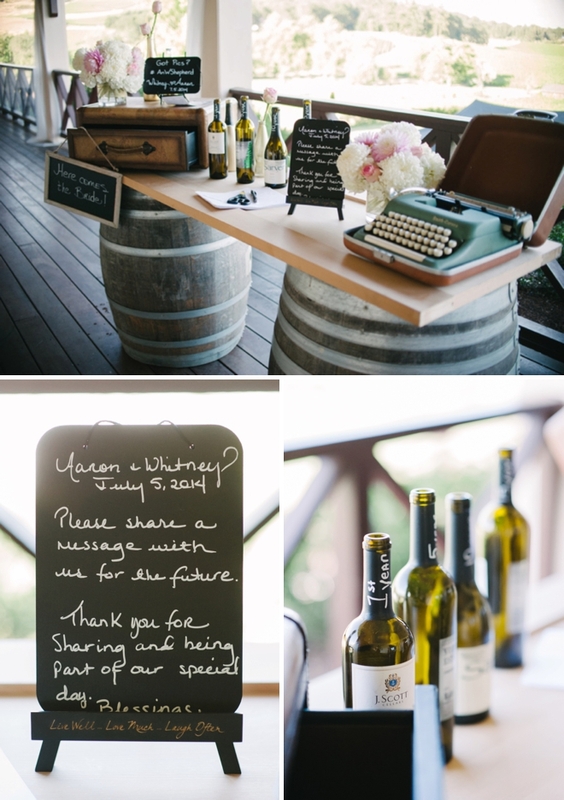 This wedding corner is probably where your guests can get most creative — printing their own bags as a wedding favor! It’s unique and definitely fun. Just make sure to equip your corner with the right tools like plain canvas bags, block printing stamps of different designs, block printing mat for a tidy work area, sponge for paint application, and of course, textile paint. You can also provide paint brushes for calligraphy. You can provide a step-by-step instruction sheet with photos that your guests can follow. 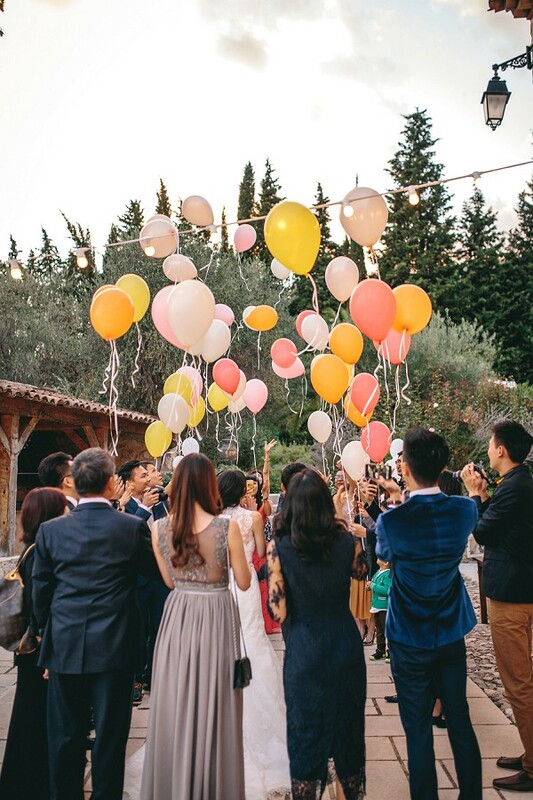 One interesting idea for your send-off is having all of the guests release balloons all at the same time. You can do it in different fun colors that complement your theme or go with white or monochromatic hues. Even children will have a blast with this one! Allot a space where guests can get their balloons before the release time. 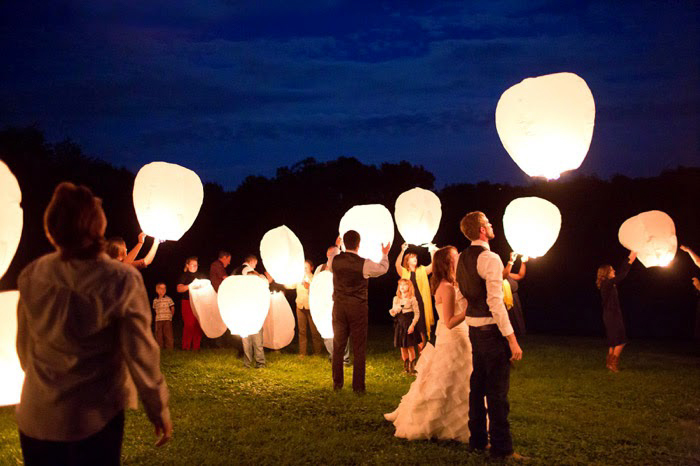 Light up the sky with romantic lanterns that signify the start of your happy ending. Have someone with experience with this type of send-off handle the activity to ensure the safety of everyone. And lastly, make sure that your location or venue has the proper permit or is authorized to hold such type of send-off. If you’re having a Greek destination wedding, add a local touch to your celebration by having a rice toss instead of the usual petals or confetti. This popular wedding tradition symbolizes not just prosperity and good fortune but fertility as well. Always a hit with kids and adults, a fondue will surely be flocked by your guests. You can also choose from different type of dips to choose from, like the usual chocolate and cheese down to meatballs and steak for hot oil fondue. Don’t forget the veggie and fruit skewers, too! Sports fan? 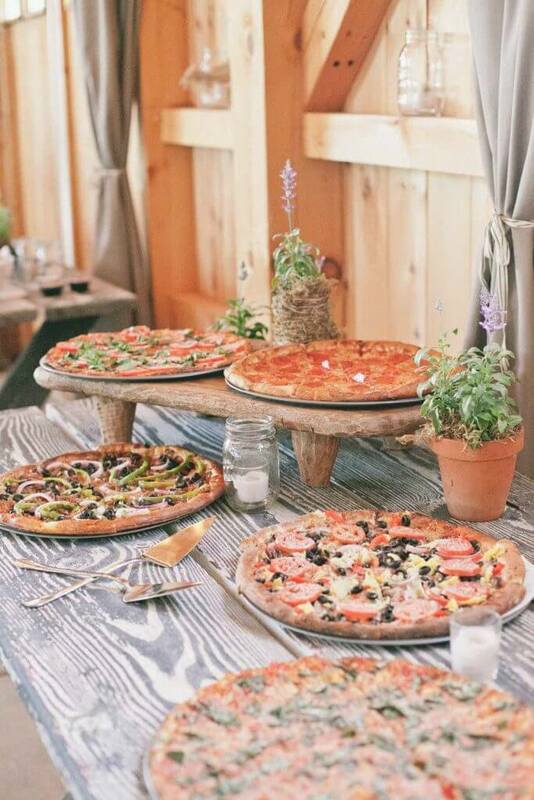 A laidback celebration will suit your style and one detail that you should not skip is having a beer and pizza bar! These two are the perfect pair, just like you and your partner. Serve special slices hot off the chef’s oven (or from your favorite pizza joint) and cold beer as the party winds down. Just perfect! The best way for your guests to “watch” your happily ever after? With popcorn, of course! 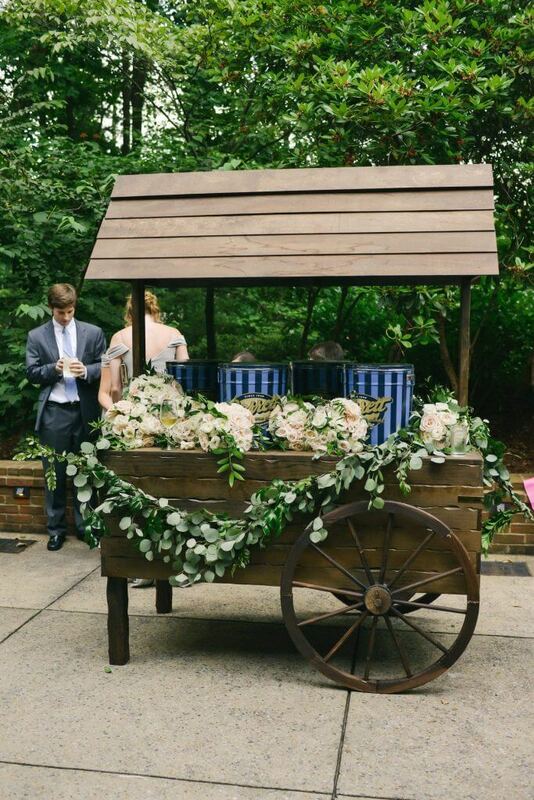 Everyone loves this snack, so rent popcorn cart where they can fill their tubs as they share stories and laughter. Have different flavors on hand so they can pick their favorite. You’re the hero and heroine of the day and your guests will be the audience. 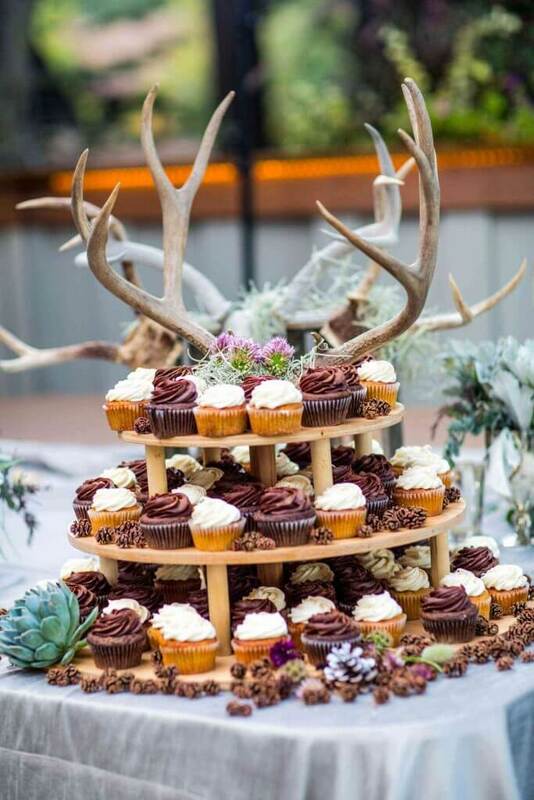 Cupcakes have always been crowd-favorites so why not serve some at your wedding! Prepare a table of these delectable desserts in various flavors, all beautifully decorated. Go on-theme by choosing the design that fit your theme. Best if you can have the table complementing the whole affair, too! A cupcake “boat” for a nautical wedding or a tall tower for an elegant affair. 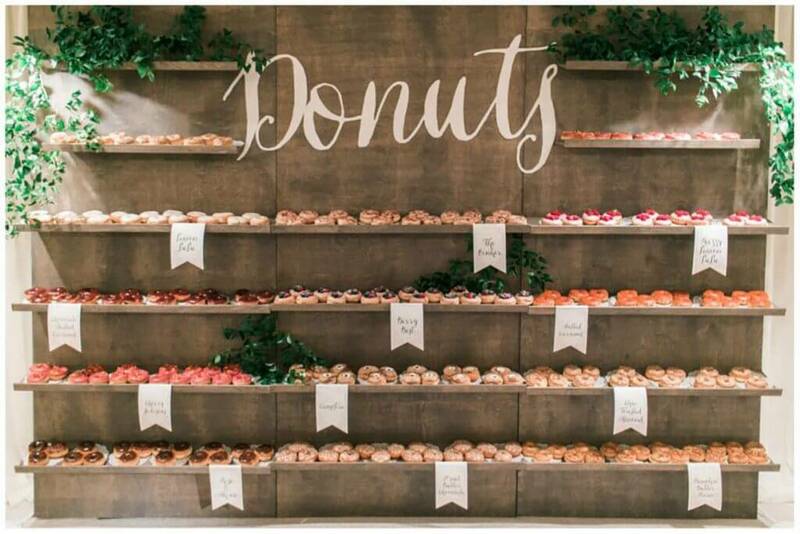 Getting pretty popular now are donut walls which are a unique way of serving these round sweets. You can have fun with the design depending on your wedding theme – a wall (or wheel!) of donuts. 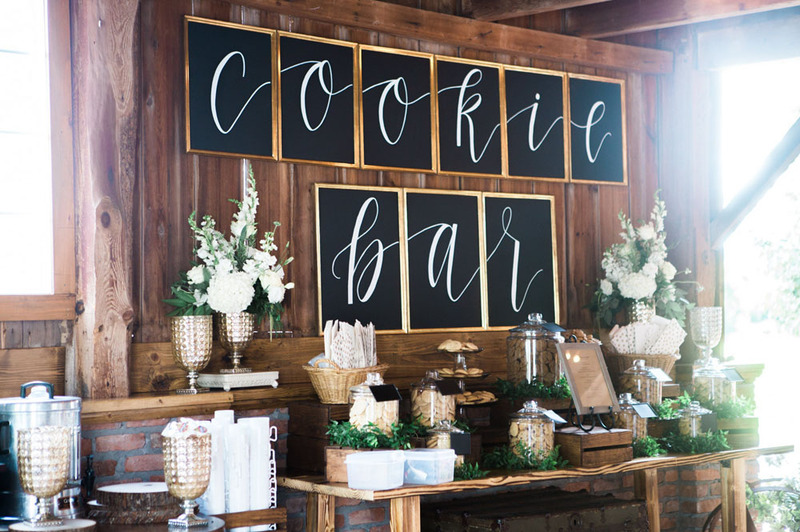 Include all-time favorite flavors as well as unique ones that the guests can only taste at your wedding. Who could ever resist candies and chocolates? 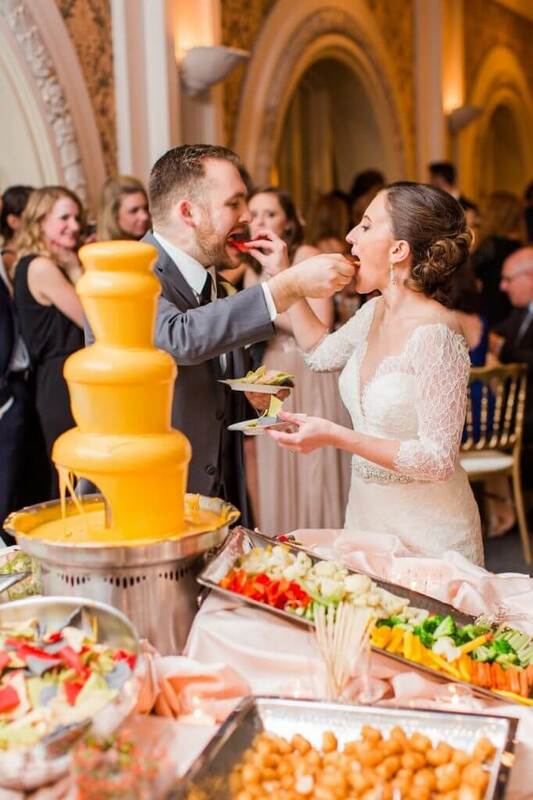 No one, that’s why they’re the most ideal treats to serve at your wedding. 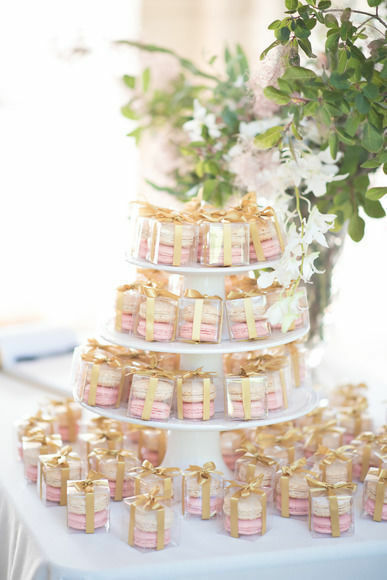 Have a table overflowing with these sweet treats or put them in cute bags which your guests can take home for later consumption. Include favorite sweets from childhood to make everyone feel nostalgic and happy. Who doesn’t love French macarons? These delicate desserts are always a hit in any party. You can also put a couple of these confections in a box that will serve as your sweet giveaway. It’s your wedding, and you need someone (or something) to “deliver” the goods. 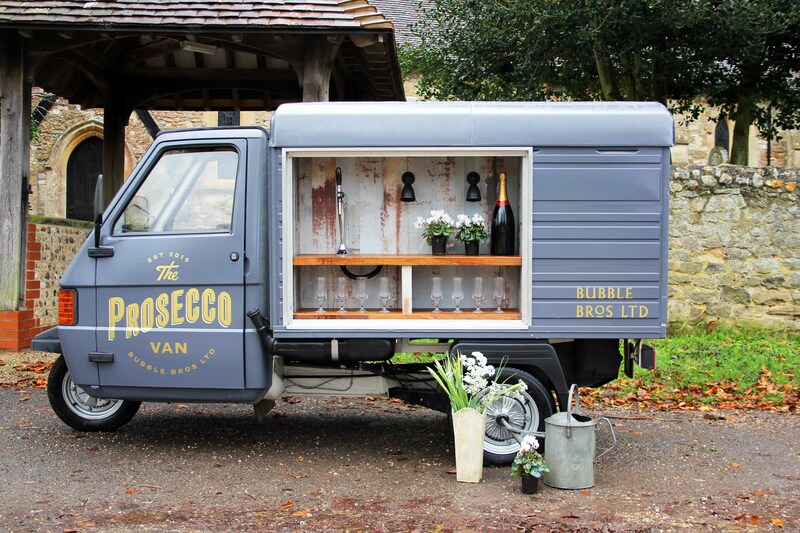 A prosecco van is just what you need! 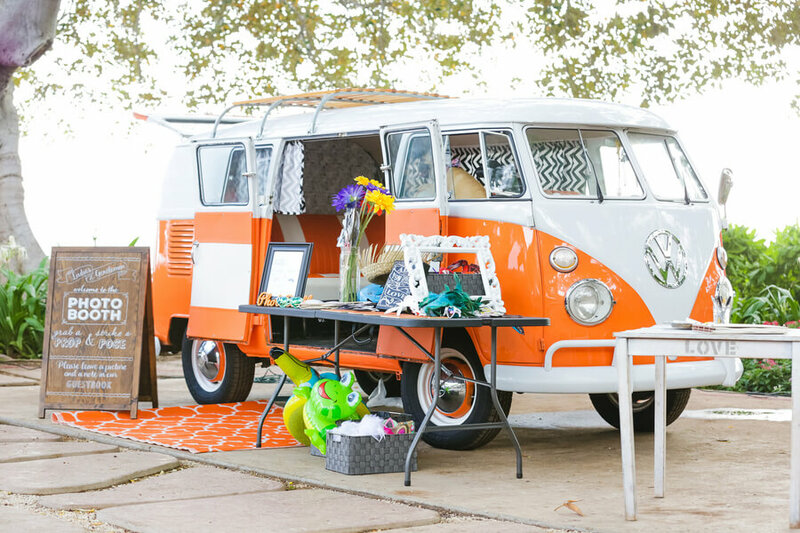 Perfect for wine-loving couples and guests, all you could ever need to make the affair extra bubbly and stylish are in this van. This on your big day? Wine not! 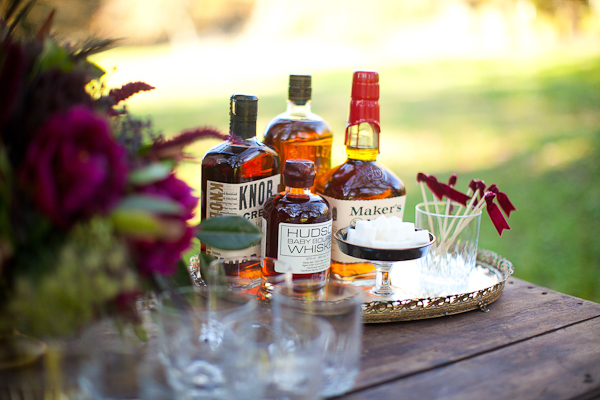 Drinks are a must for weddings, but let your guests mix their own by doing an open bar – literally! Load the bar with the most popular beverages, from alcoholic to non-alcoholic ones. This way, the guests get to concoct their own drinks, with taste and alcohol strength based on their preference. You can also put in a mixology booklet of the most popular drink recipes which they can follow. Refreshing drinks for everyone! No alcohol for this one, too! 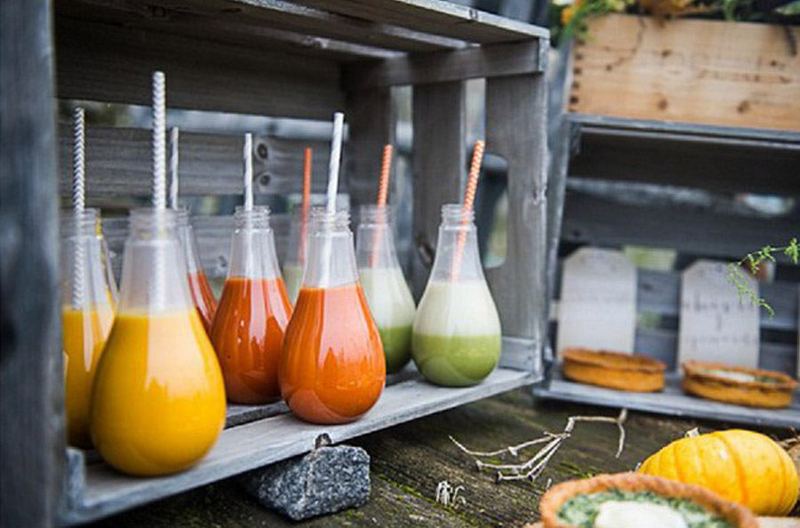 If you want to keep it wholesome and healthy, having a fresh juice bar is key. Provide different variety from oranges and berries to exotic flavors like passion fruit and even coconut. Yum! 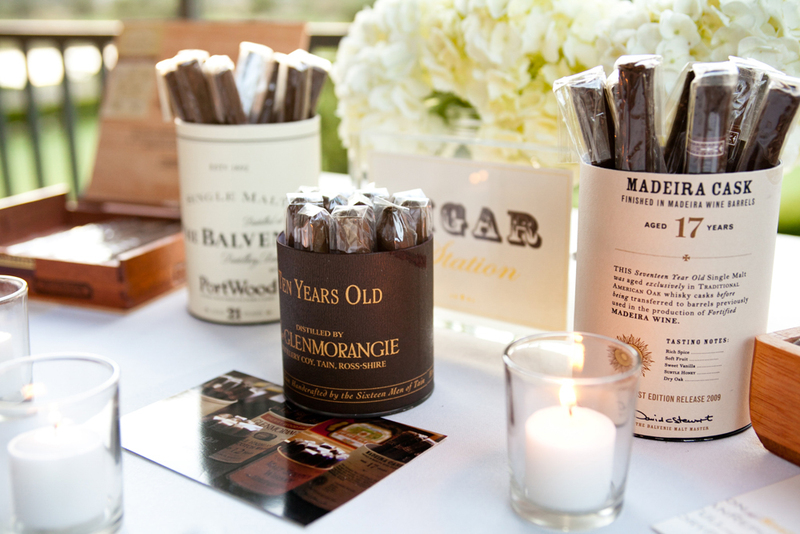 Add a unique touch to your event by setting up a cigar bar for your male guests to enjoy. This “for the boys” corner is a unique complement to your wine and cocktails, making your reception not just fun and romantic but a night of indulgence and sophistication, too. Better have the groom (or in best man) be in charge for this, gathering all the necessaries like various types of cigars plus lighters. 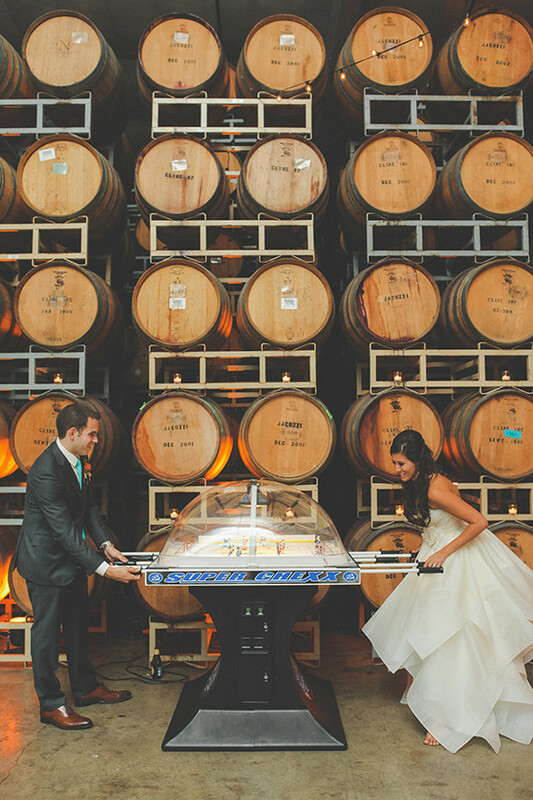 Make sure that the bar tucked somewhere where the guests won’t be bothered by the smoke. It’s undeniable that any of these three perfectly pairs with a cigar, so why not have a table for them, too? Just because it’s for the men doesn’t mean it doesn’t have to be pleasing to the eyes. Label the bottles with the age and distillery. Provide a short description of each, with information about the taste notes and the origin of the bottle. 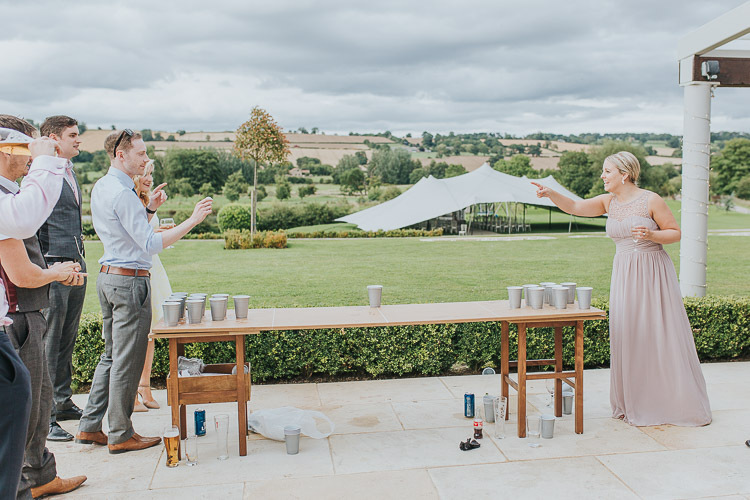 If you want a more relaxed and laidback treat for the male guests, have a beer pong table instead! Create a fun competitive atmosphere between the male and female entourage by grouping them into two. Give the winning group a special prize. Of course, you’d want all your female guests to be on fleek all throughout the event, so it’s best to provide a vanity corner where they can freshen up and retouch their makeup. You can also give out your favorite brand of lipstick of different shades to each of your lady guests. Give your ladies an instant confidence boost with a spray of your favorite scent. 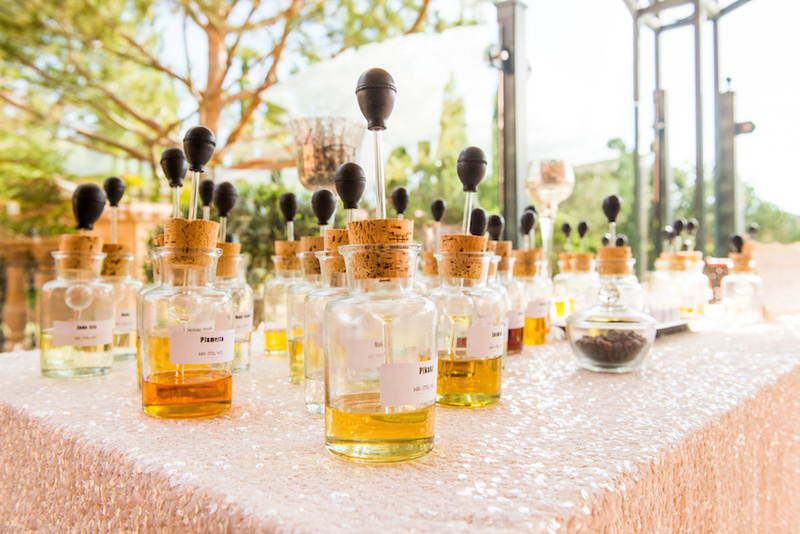 Set up a table with a selection of you’re the most popular perfumes where they can choose which one currently fits their mood. A spray of sexiness will do the trick! If there’s whiskey for the boys, there should be one for the ladies as well! 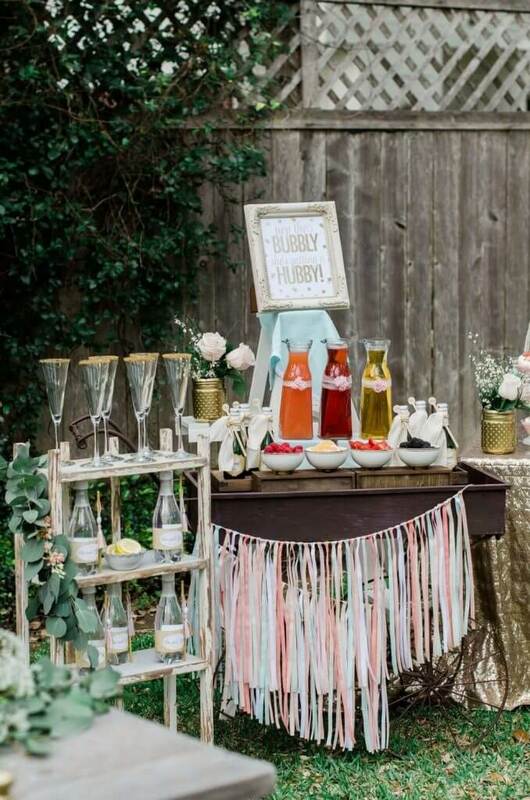 Set up a dainty table with all the necessaries – prosecco, fruit juice, champagne flutes, fruit bowls, and pitchers. Don’t forget to design and decorate. Sing the night away! 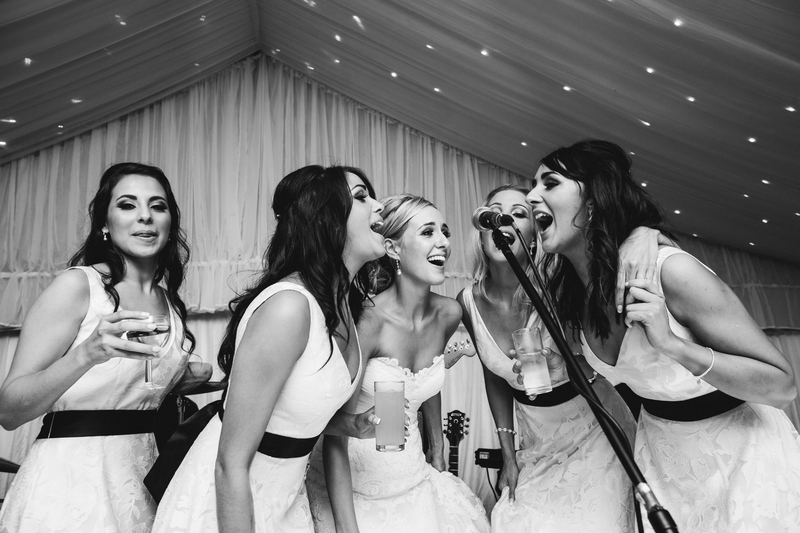 Hire a band to play your favorite tunes. Set up a small stage where your guests can perform and unleash their inner star. It’s romance and rock and roll in one! 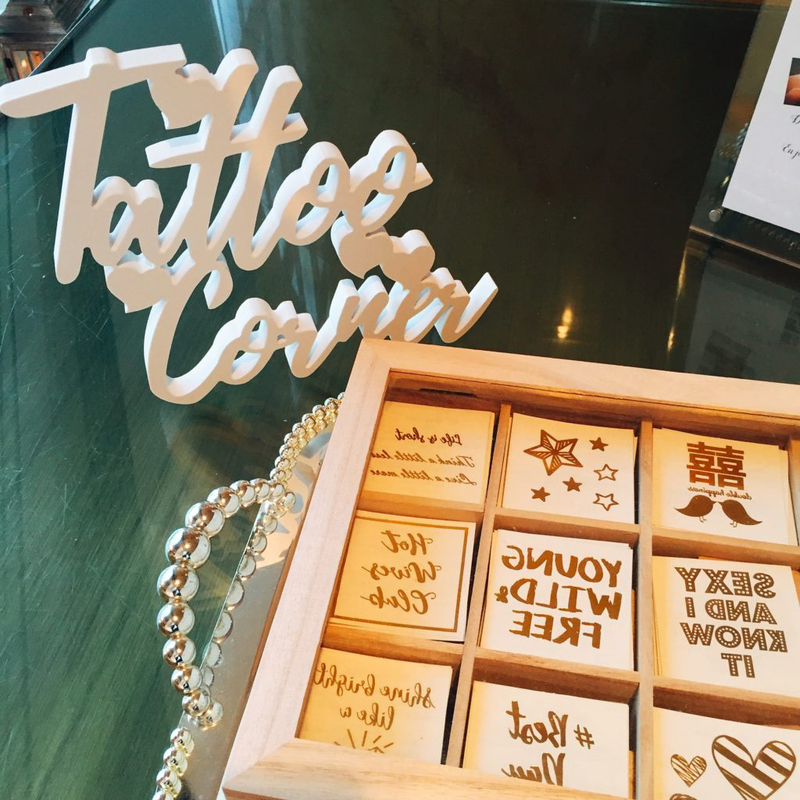 One of the popular wedding trends right now is having a temporary tattoo corner on your wedding. All you need are simple tools to pull this off — personalized sticker tattoo, cloth and cotton, water, and alcohol. Easy and fun for all the guest. 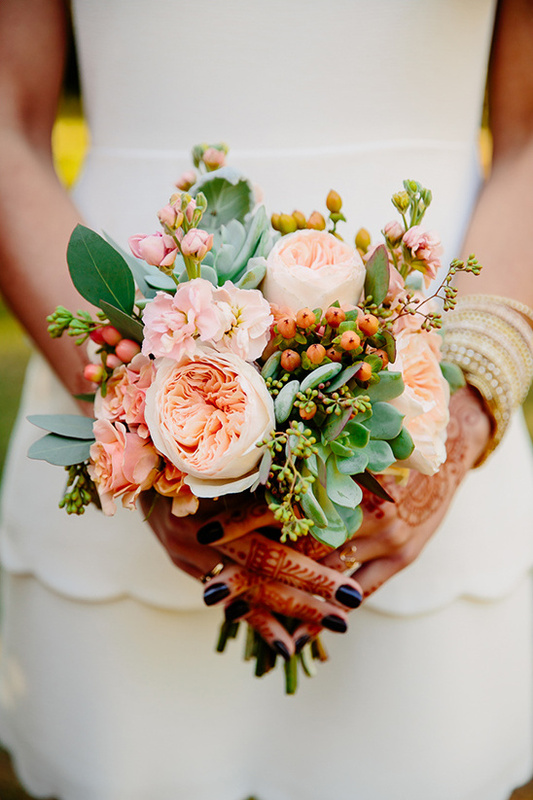 Add a traditional touch to your wedding by setting up a henna tattoo spot during the reception. Guests will get to choose their own design, from simple to intricate. Hire a certified henna tattoo artist for the best results. Bring back the ‘80s and some serious retro style with a set of arcade games from this bygone era. This will surely bring out a feeling of nostalgia for all of the guests. Even the younger generation will have a peek into the colorful past with this kind of activity. Rent a pinball machine or a Nintendo console with all-time favorites like Pac-man, Galaga, and Donkey Kong! 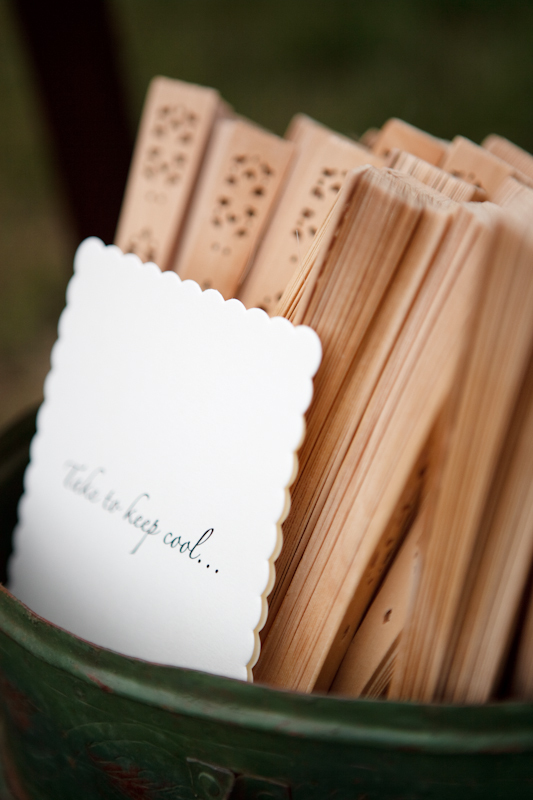 Nothing beats hand-written notes, including wishes for your wedding. 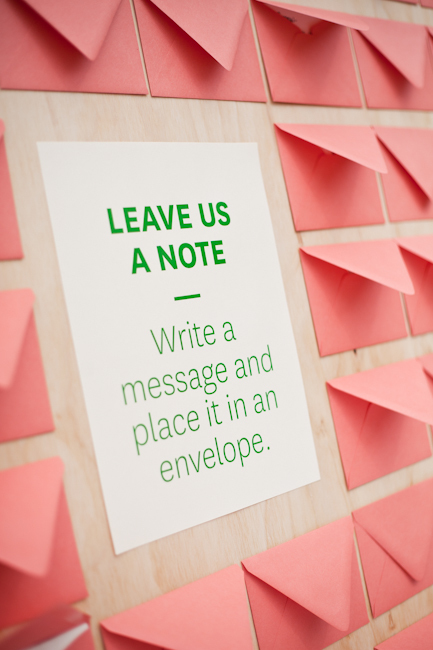 Go old school with a beautifully-decorated notebook or scrapbook where guests can write their messages. Provide different colored pens and even fun stickers so they can personalize their notes. This will be a great read in the years to come as you and your hubby reminisce about your wedding. Instead of reading the well-wishes and congratulations from the guests, keep the notes inside a time capsule that you will get to open on your 10th anniversary. Make sure that the capsule stays locked, to create a sense of anticipation. This way, you get to look forward to the coming years as a married couple. Do it again on your 10th-year party as husband and wife and open the capsule on your 25th anniversary. It can be your unique tradition that will go on for years. Don’t stop at just messages! Another great idea for your well-wishes notebook is capturing photos of your guests via Polaroid and sticking their photos next to their notes. This way, when you revisit your scrapbook in the next few years, you’ll have a vivid memory of how everyone looked so happy on your big day. Hire an old school photo booth and let your guests have fun with it. Provide some fashion items like hats, masks, quirky glasses and other items which they can use as props for their snaps. 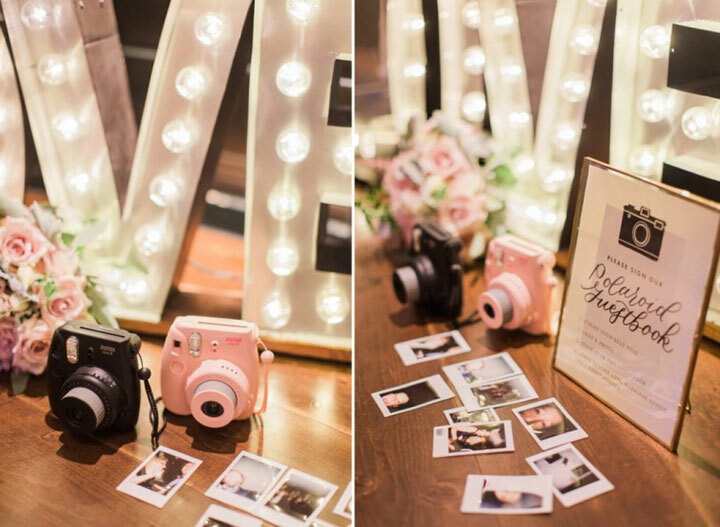 The photo strip can serve as your wedding favor. Another idea is the guest keeping the first half of the strip and the couple keeping the other half. 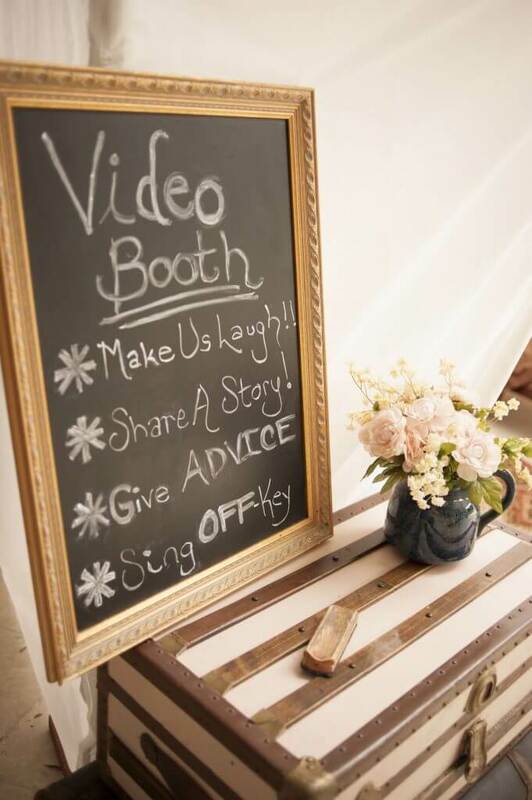 Instead of a photo booth, set up a tent where your guests can record a video message for you. It could be them reciting a prepared speech, singing you a song, or just plain having fun and cheering you on. You can have all the videos compiled into a “movie” that you and your hubby can watch when you feel like reminiscing about your big day.